REPORT: Have GH's Contract Negotiations With Rebecca Herbst Hit A Rough Patch? Are Sony and DAYS Waiting In The Wings? 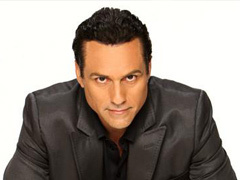 Maurice Benard Inks New Deal With GH! Tweets: "It's Great To Stay Home For A Little While Longer Doing What I Love To Do"
Kristian Alfonso Signs New Deal With DAYS! Will Hope Get A Major Story? UPDATE On Hunter Tylo's Status With B&B: A Rep Relates,"Still In Contract Negotiations!" Maurice Benard Reveals He Just Signed New Contract To Stay With GH! Eric Braeden Inks New Deal With The Young and the Restless! 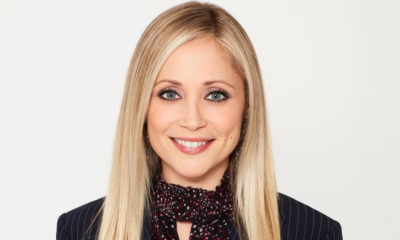 Scott Reeves officially on contract at General Hospital! 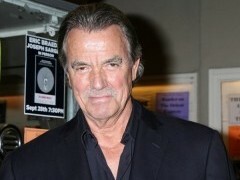 "Y&R's" Eric Braeden on: breakdown of contract negotiations and status with the soap!